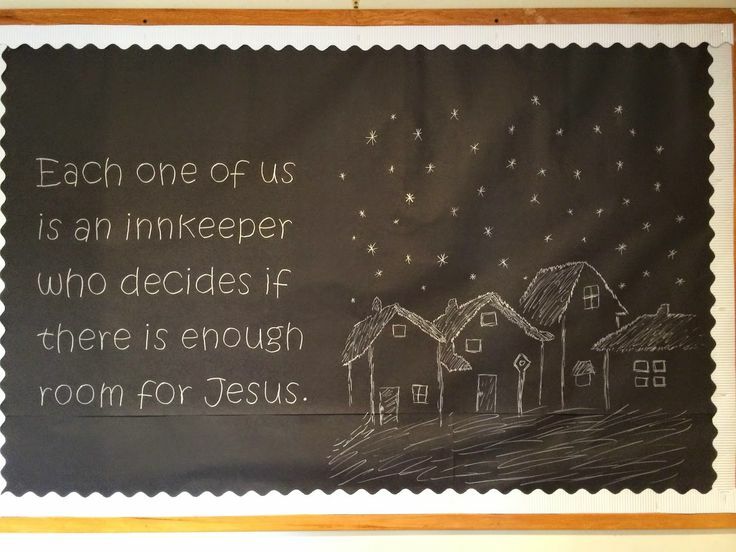 Does your church have a bulletin board? Are you looking for some inspiration or ideas for a Christmas themed board? We’ve spent some time browsing the web and Pinterest and have found these 10 Christmas Bulletin Board Ideas to share with you. Please note, I have attempted to credit the creators of these boards when I could trace them to a website or blog. 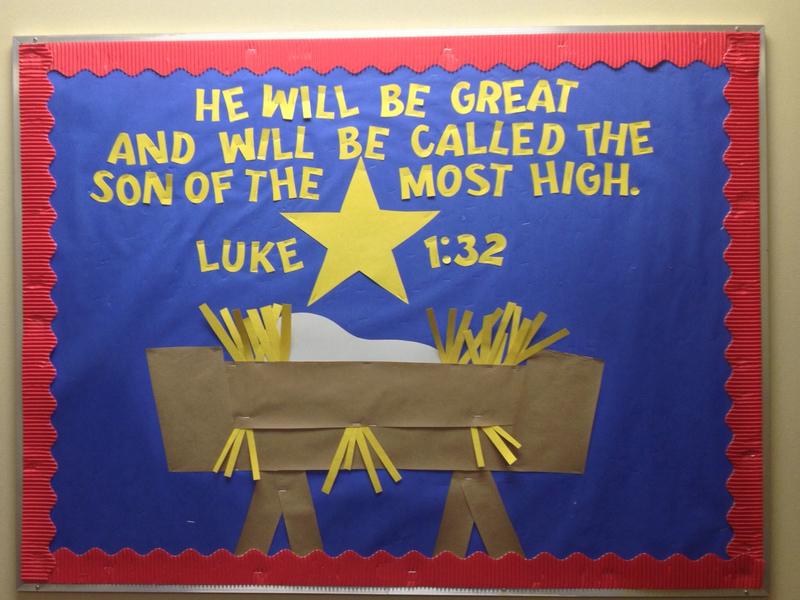 This board is based on Luke 2:11. There is quite a lot of detail in this board however you could simplify it by just having the manger scene. Of course the wise men don’t need to be included because they didn’t visit until Jesus was a young child and living in a house (read Mat 2:11). This board is based on Luke 1:32. This board looks quite simple and would be quite easy to recreate. 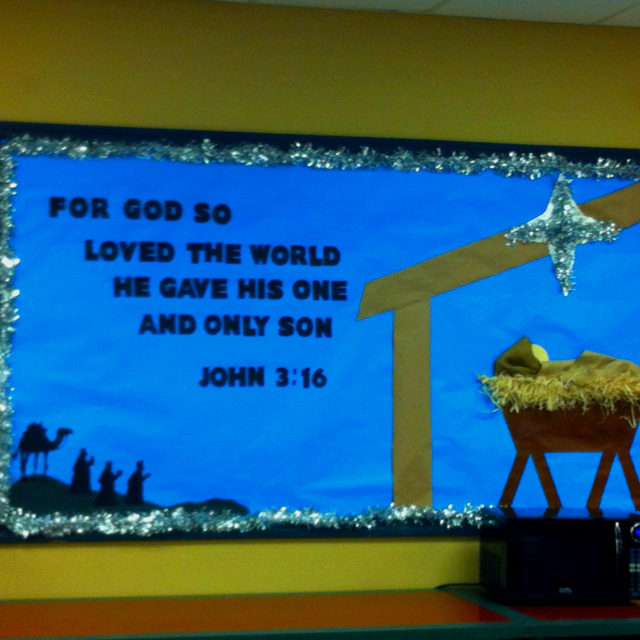 This board is based on John 3:16. Again this board is quite simple. 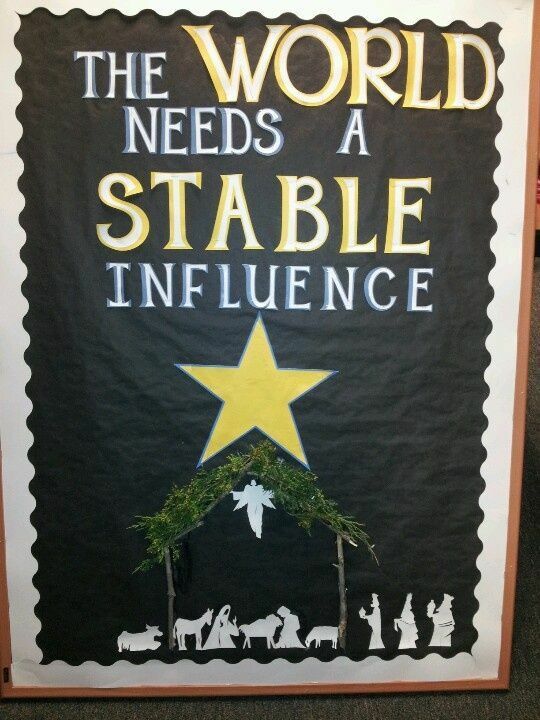 The stable and manger would be quite easy to create from card and it has a simple tinsel border. A lovely simple board based on one of my favourite christmas hymns “Joy to the World”. You could change the colours on this one and add any sort of christmas decorations. I really like this board. When a baby is born, often the first question asked is what is their name. 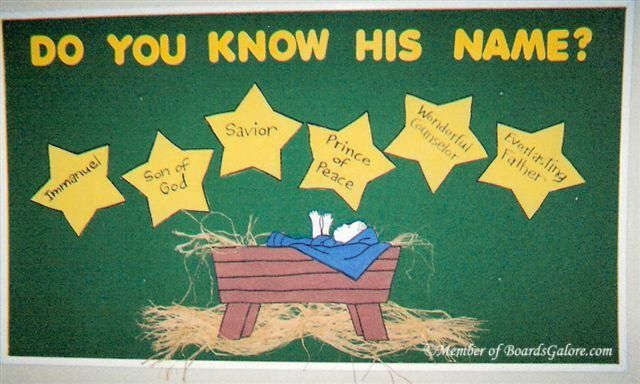 Our precious savior has many names, as shown on this board. You could also include the bible verse where each name is found. 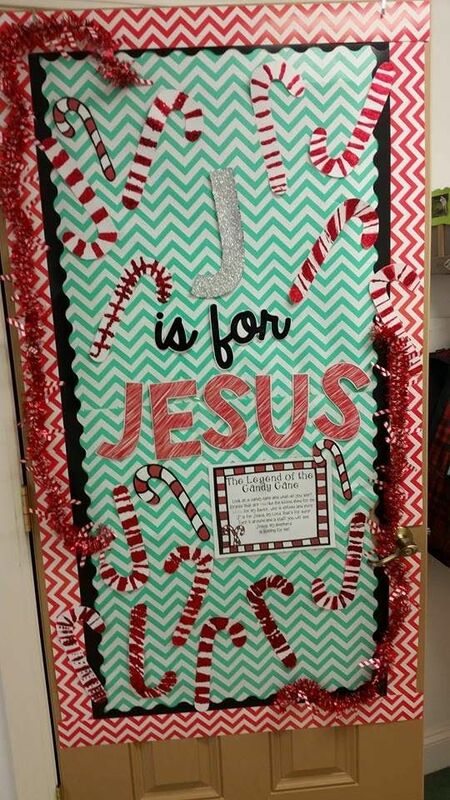 This board is colourful and fun and includes the candy cane as the “J”. 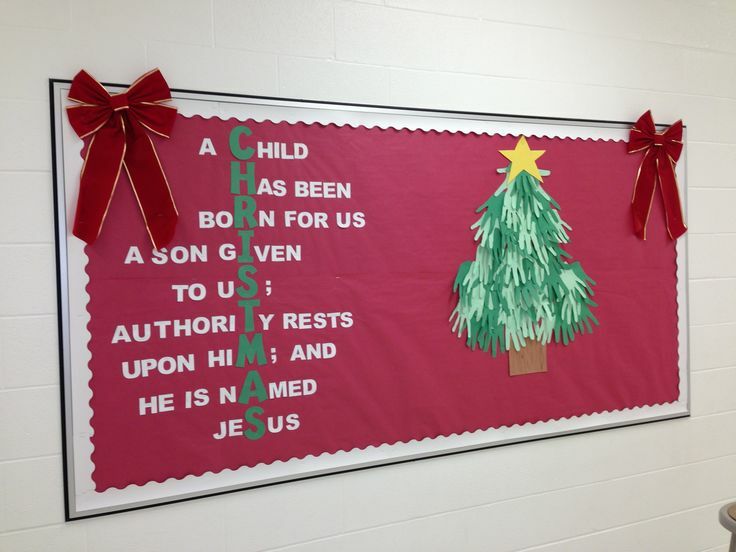 If you like this board, you may want to include the candy cane poem. “J” is for Jesus My Lord, that’s for sure! 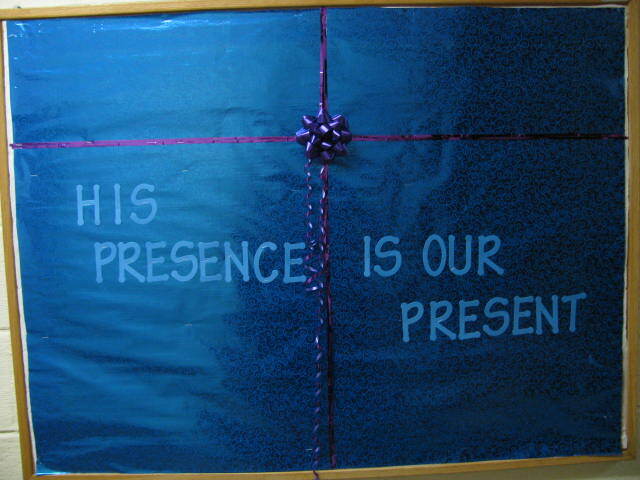 I like the simplicity of this board and it is quite thought provoking for any visitors that may come for your Christmas services. If you wanted to add colour to this board you could cut out yellow stars or make the buildings colourful. And last but not least.. this one is super simple. Hopefully you have found some inspiration from these boards. 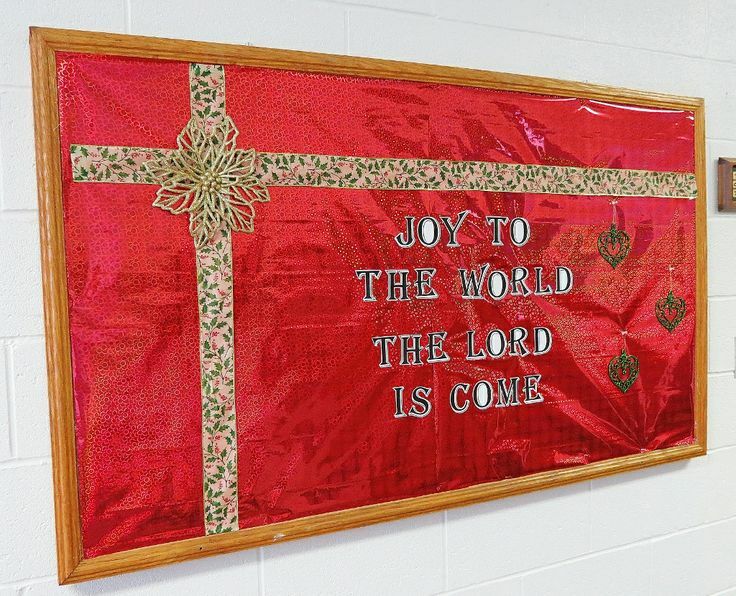 Perhaps you already have your own original Christmas bulletin board. If so, we would love to see it! Please share it with us in the comments below. Next articleHave Fun with Your Kids!